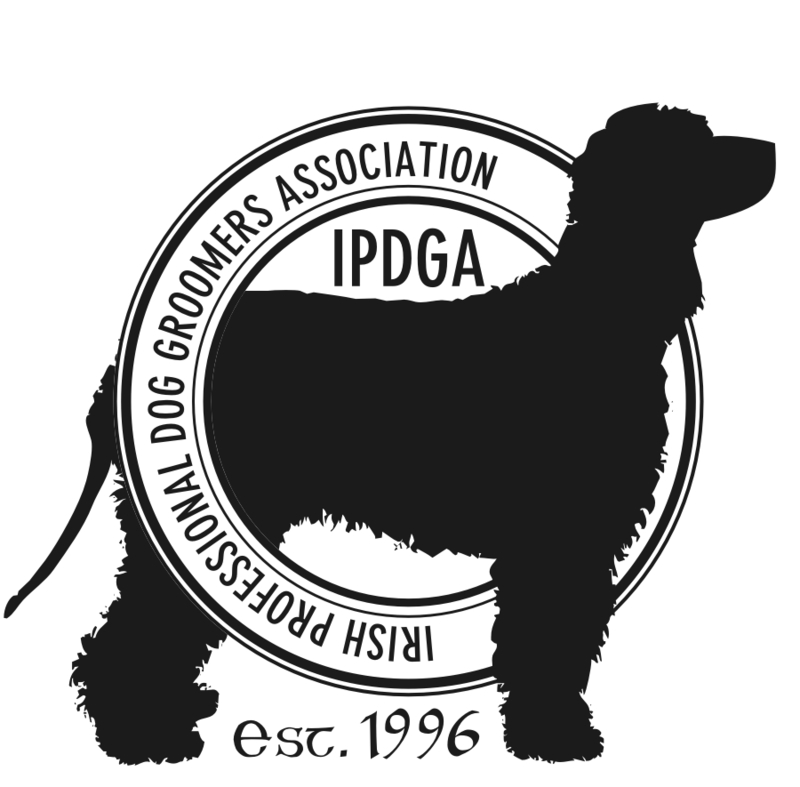 Use of these logo's on business materials is strictly dependent on your uptodate membership of the IPDGA - please note logos are not to used as profile pictures on any social media including Facebook accounts whether personal or business. If you do not renew your IPDGA membership you must cease using these images in all forms whether digital or printed . By downloading the logo you are agreeing to these terms.